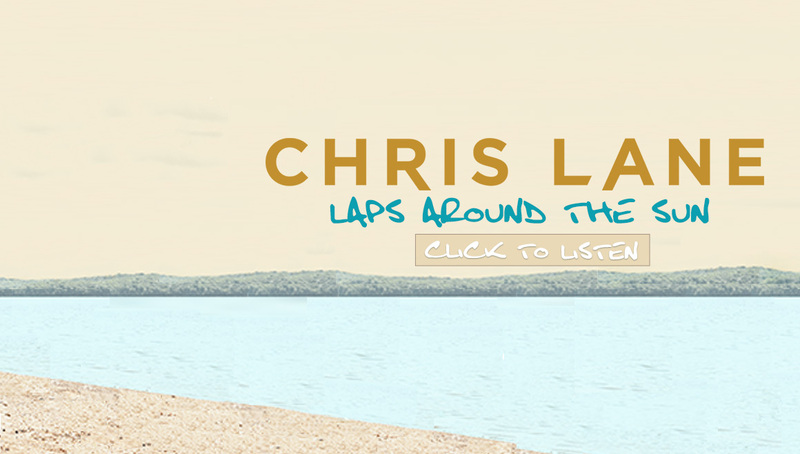 There’s a first time for everything, and Chris Lane accomplished two firsts over the weekend. One was playing Fenway Park as part of Florida Georgia Line‘s Smooth Tour. The other? Falling on the stage. The “For Her” singer wound up experiencing his first-ever stage fall during his first-ever stadium performance. 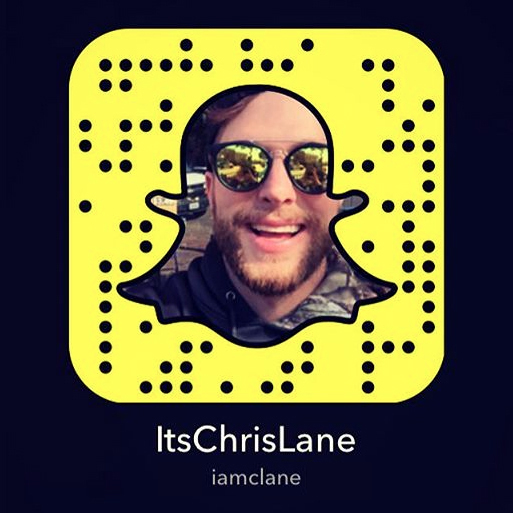 A fan caught the slip on video, and Lane shared the moment on his personal Instagram page. “My first stadium tour ever …. my first fall on stage,” Lane writes. Lane was smoothly walking the catwalk, singing “Who’s It Gonna Be” from his 2016 debut album Girl Problems when his foot slipped out from under him, causing him to wipe out. You can hear the close-up crowd gasp in the clip, but Lane recovers quickly, singing from a seated position for a second before bouncing to his feet to finish the song. The show was July 7 at Boston’s Fenway Park, and it was sold out. In addition to headliners FGL, the Backstreet Boys and Nelly performed. Lane and the rapper have apparently become good buds — Nelly jokes that he stays close to the “For Her” singer because the young, rising star attracts women. Read the original article, here!